Filed to: Is this Heaven?Filed to: Is this Heaven? 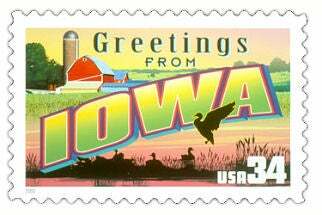 Alright, Iowans, I know you're out there! As I'm sure you saw, LuftWaffle just posted about possibly moving to our fair state and mentioned a concern about a lack of GTers in IA. I know there are at least a few of us! So, who here's from IA? And should we do a meetup? !